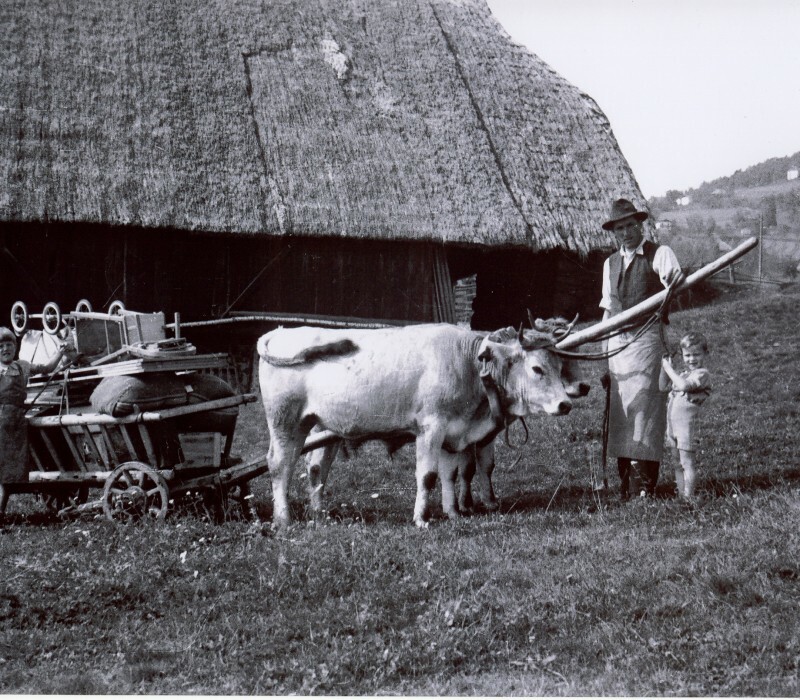 Our farm was first mentioned in documents in 1288. We are now the fifth generation of the Plattner family living on this farm. 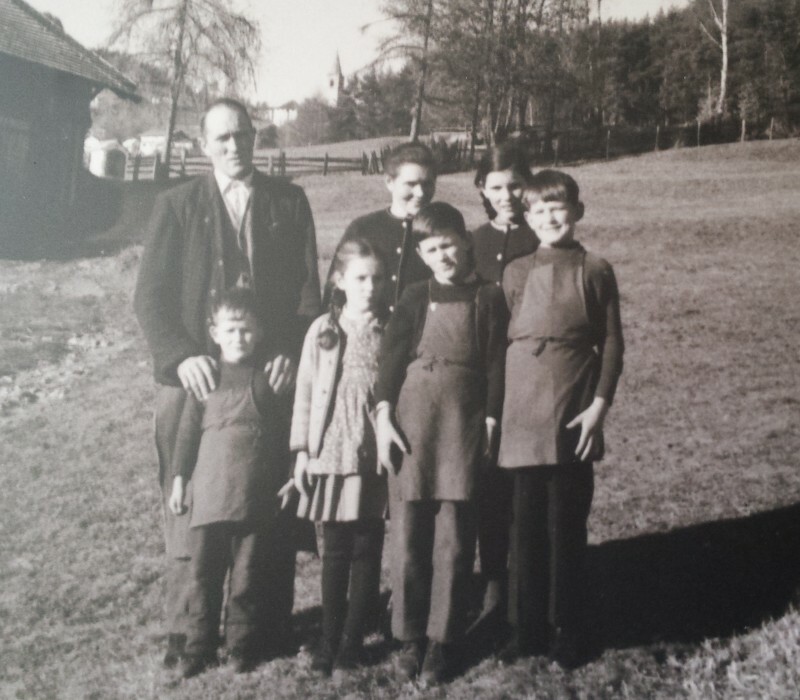 People have been coming to our farm to find recreation and relaxation for centuries; in the past, most of the guests came from the nearby city of Bolzano.